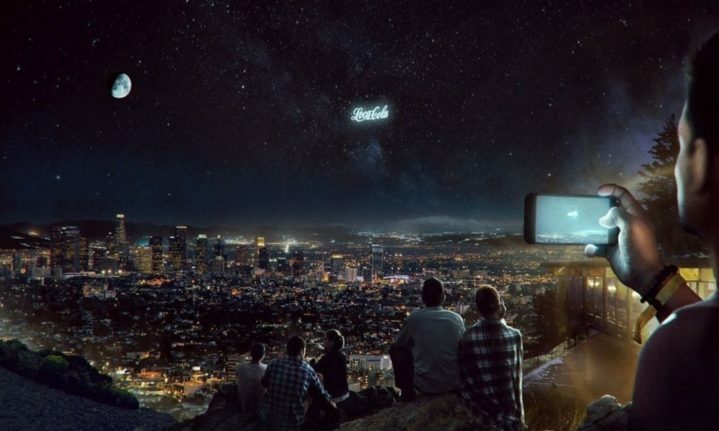 One Russian company has announced a plan to build gigantic billboards in space, lighting up the night sky with advertisements for companies like Coke, McDonald’s, and KFC. If they’re successful, we could start seeing advertisements floating in the sky as soon as 2021. On the one hand, this is a pretty incredible technological marvel. The company, StartRocket, plans to launch dozens of tiny CubeSats into orbit roughly 280 miles above the ground in a single rocket. 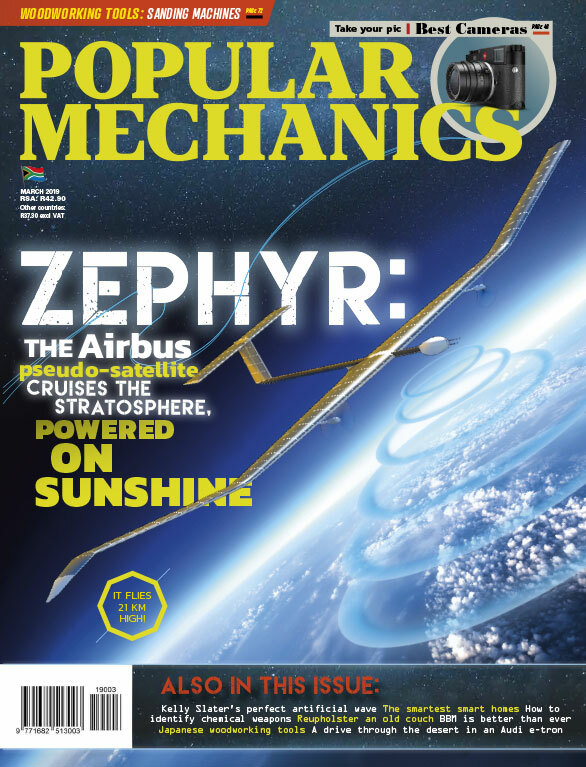 Those CubeSats would then fly in formation and deploy giant reflective sails to send the sun’s light to Earth. Each one of these sails can be controlled independently, so the CubeSats act like programmable pixels. The billboards would only display advertisements for a year, according to a report from Astronomy. This sort of stunt has never even been attempted before on this scale, so that makes this venture particularly impressive. But on the other hand, experts say this is a horrible way to waste this technology. University of Michigan astronomy professor Patrick Seitzer thinks the initiative is a bad idea. These proposed ads would only be visible during certain hours of the day in morning twilight and during the evening, Seitzer added. But experts are still concerned that they’ll add to the increasing levels of light pollution throughout the world. This type of aerial advertising would have to be approved by all kinds of regulatory agencies, and gaining that type of approval would ultimately take a long time. The tech may be ready by 2021, StartRocket says, but it’s possible the public will not be.